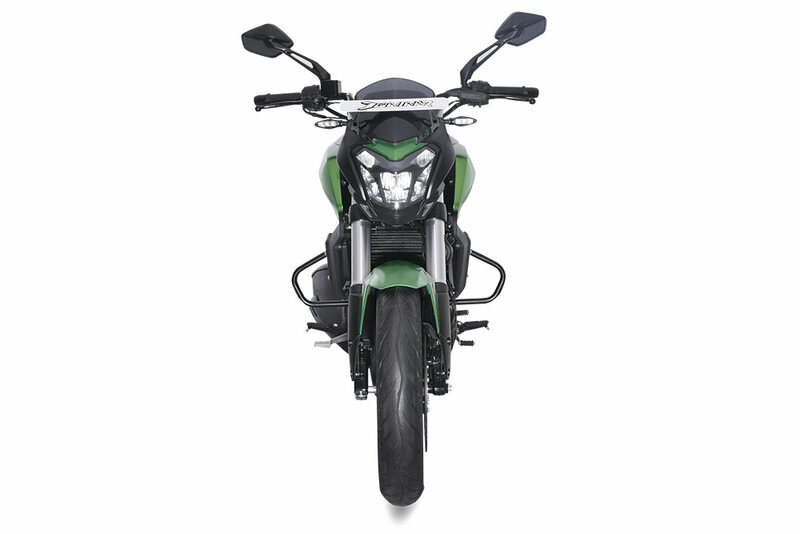 Bajaj Auto, one of the World’s leading automobile companies, has launched the 2019 Dominar 400. The new Dominar brings in a lot of exciting enhancements with more powerful engine, advanced technological features and a distinctive throaty exhaust note. 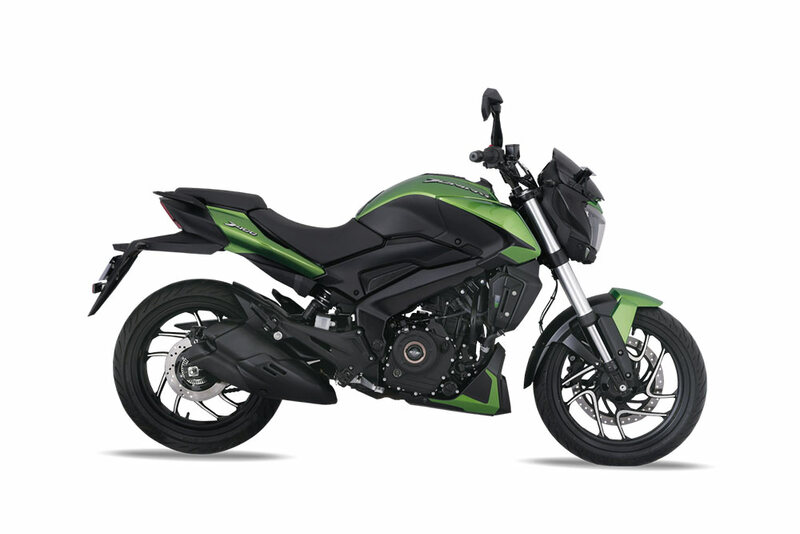 Launched in 2017, Dominar has established itself as an exciting sports tourer for those whodesire the performance of a sport bike with the long-distance capabilities and comfort of a touring motorcycle. 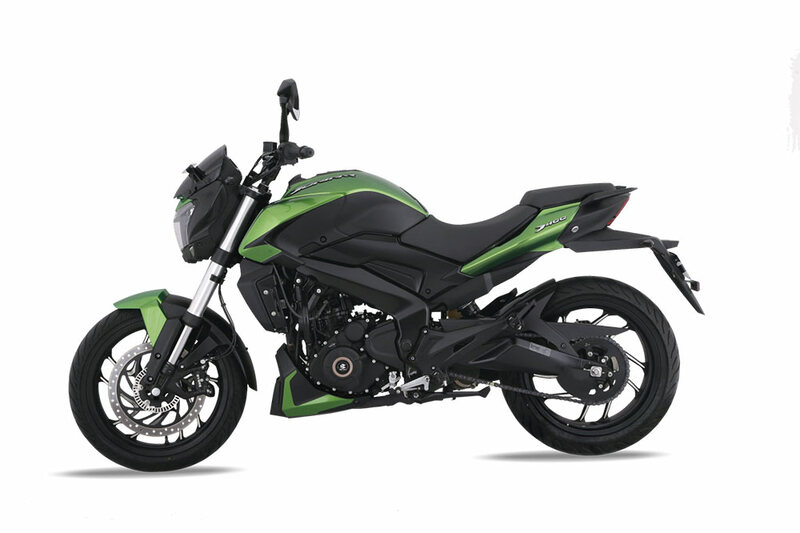 Dominar 400 has been able to create a strong following for itself and has become the preferred choice for city riders and long distance tourers, alike. Customers have pushed the bike into extreme long distance and challenging geographies with aplomb, which inspired us to strengthen the sports tourer credentials in the new Dominar. New DOHC(Double Over-Head Camshaft) engine with 40 PS power ( previous 35 PS power). Power to weight ratio enhanced significantly from 192 PS/Ton to 217 PS/Ton. 35Nm Torque at 7000 rpm. 0-100 kmph in just 7.1 seconds. Fuel injected & liquid cooled engine, mosaic shaped redesigned full LED headlamp with AHO(Automatic headlamps on), twin channel ABS, slipper clutch, and beam type perimeter frame. Now also featuring twin barrel exhaust for throaty exhaust note with heavy bass that will augment the sports tourer feel. 43mm up-side down (USD) forks providing better handling & comfort along with powerful muscular look. Radial calliper design providing class leading braking performance and efficiency. A graphic scheme inspired by themes of ‘surgical precision’ and ‘contrasting finishes ’with piercing color breaks. Exciting and premium body colors, ‘Aurora Green’ and ‘Vine Black’, for the striking road presence. Sports Tourer form made more imposing with new up-side down (USD) forks at front. New mirror design with cast aluminium stalks, sleek and dynamic mirror housing give a bold & techno appeal to the front. Twin barrel exhaust imparting an imposing feel to the bike. New tail lamp internals with light guides to enhance the signature identity of Dominar D400. Forged steel side stand with a bold section provides robust support and lends a powerful image to the bike.